Home Channel/Partner Programs Putting Partner Marketing Development Funds To Good Use! Putting Partner Marketing Development Funds To Good Use! Every channel partner have access to some form of Marketing Development Funds (MDF) from vendors and distributors. Typically, the amount of MDF ranges between 1% to 3%, but there is no absolute rule. 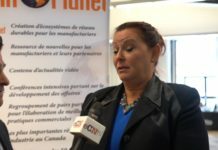 Distributors currently manage a lot of MDF on behalf of the vendors and has the responsibility to process claims from partners based on certain terms and conditions. Still, a significant amount of MDF either goes unclaimed by channel partners or gets spent on activities of unknown value. The main purpose of MDF is to help channel partners to market the vendors’ products to sell more. It was never really intended to be a profit center for anyone. Over time, this goal has blurred as various third-parties try to get their hands on a bigger piece of this fund. Typically, traditional buying groups claim MDF funds on behalf of their members and hold back a big chunk to fill their pockets. Depending on the actual value that the members get from their “buying group” this MDF split may be reasonable. However more often than not, the members don’t get enough value when compared to the actual MDF amount collected by the group’s organizer. It’s an old game, but the rules typically do not favor the members as much as the organizer. There is an argument to be made that some smaller companies may get better pricing as part of a bigger buying group. However, smart resellers already understand how to play the game to get best pricing (Today, margins are so razor thin that it is not uncommon for some reseller prices to be higher from distributors than what big box sell at retail). In reality, the best way to ensure you always get the best deals on everything you buy is to consistently price compare among multiple suppliers in real time, every time. We actually have an “APP” for this and channel partners could get it for free…read on to find out how. 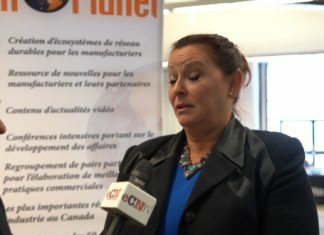 Time to do the right thing with the MDF funds to actually help the channel partners, vendors and distributors to grow sales in a sustainable and predictable way! 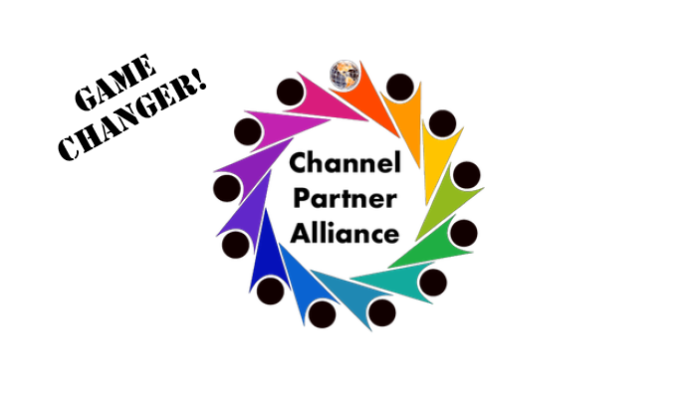 Here is the Channel Partner Alliance way. 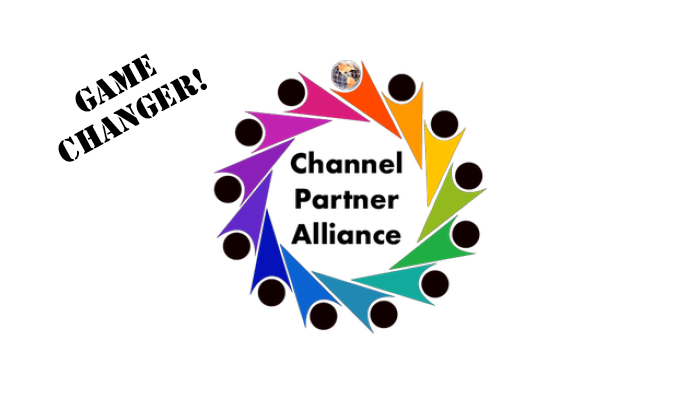 I should begin by mentioning that there is absolutely NO MEMBERSHIP FEES for Channel Partners to pay to join Channel Partner Alliance! We take 100% of the risk to prove its value. First, we built the big value proposition with an extreme peer-group program to help channel partners to improve ALL of their business practices. You can get the complete rundown on why, what and how we get this job done at the Elite 300 Mastermind Business Building Academy. There are 6 programs and memberships levels to fit the needs of ANY channel partner. The partner pays a specific monthly fee to get all of the services to improve their business. 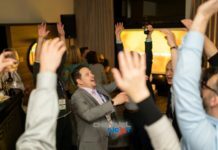 The end result is the channel partner becomes bigger, better, stronger, smarter and more profitable! 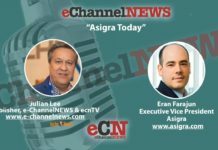 With this program alone, the channel partner may not need anything else to grow and future-proof their business! Digest this program thoroughly and you will agree. VARs, MSPs, ITSPs who join the Channel Partner Alliance group gets the Elite 300 Standard Membership included out of the gate! As we accrue more MDF for the partner, they will be automatically upgraded! Second, we looked at all the tools and services that channel partners need to streamline and improve their business operations and productivity of their team from A to Z. We built a free resource for them to find whatever they need. For over 5 years, we have been evaluating and recommending the best-fit tools for free. To date, we did not negotiate any special discounts for these tools for channel partners as we did not want to have any bias with the temptation of making commissions off of our recommendations! We will now be negotiating better pricing but have the vendor pass-on the savings directly to our members with zero kick-back commissions. To start, VARs, MSPs, ITSPs who join the Channel Partner Alliance group gets a free e-procurement tool with real-time integration with all major IT distributors included out of the gate! Here are just 4 examples of big power tools that Channel Partner Alliance members will get for FREE or at a specially discounted price! Over 100 more tools to explore! The Most Powerful Through-Channel Digital Marketing Automation Platform to help channel partners generate awareness and sales demand 365 days a year. Just as important, it keeps the channel partners in 100% control of their customers! You never give up your customer list! Members get a discount on this tool! E-Procurement tool to check price and availability as well as order and track anything in real time with all major IT distributors. This is how channel partners will ensure that they always get the best prices and fulfill the orders faster 365 days a year! Remember best prices today, will not be best prices tomorrow. Prices and availability changes by the second! This is the only way to stay on top of the game! Members get this for FREE! Sales tool to help ANY sales reps to better present, manage and conduct virtual sales meetings and integrated with their CRM. We also offer an Enterprise Sales Training program with certification to help reps to become sales champions. The combination of these two things will help your reps to increase closing rates and uncover more sales opportunities every day! 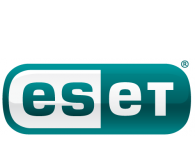 Members can explore this tool FREE and get a discount off the Sales Training! ERP solution to run the entire channel partner business that is also affordable. Many channel partners use a basic accounting solution. They may have never used an ERP solution so they really don’t understand all the crazy benefits that they could get from real-time business intelligence and streamlined workflows. A proper ERP can help a channel partner to save at least 20% of their time and uncover sales opportunities that they would have never found otherwise, and this is just the minimum ROI! All large businesses run on some type of ERP. They know what it means for streamlining and managing all business operations. Actually, they would not be able to survive without it! Traditionally, ERP has been crazy expensive so the vast majority of channel partners simply never went down that path! In 2018, SaaS has made ERP accessible and affordable to most businesses! We selected an excellent Cloud ERP that works for channel partners to run their business on a low monthly pay-as-you-go basis! Deep discount for members! Request at VAROfficeSuite or MSPOfficeSuite to get more information on these and other tools. 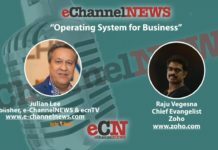 If there is a tool out there that can help a channel partner in business operations, most likely, we know about it! Third, and final step is to help channel partners find an easy and effective way to pay for all this! The Channel Partner Alliance is the answer to this challenge. A simple online sign-up to opt-in and its done. There is no membership fees to pay or obligation. Stop anytime. When you sign up to be a Channel Partner Alliance Member, you immediately get 2 big things at no cost to you. It is a combined value worth $5,000! 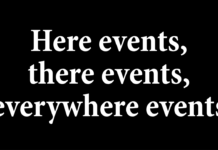 Once you experience this, you will understand. Standard Membership to the Elite 300 Mastermind business building peer-group program. E-procurement portal to check prices and availability in real time from all major distributors including Ingram Micro, Tech Data, Synnex and D&H. You can also purchase and track all orders. Save countless hours in sales and purchasing! We will negotiate and claim MDF funds from suppliers to subsidize your fees. Regardless if we get MDF funds of not, you do not pay anything. We take all the risks to prove our value and trust beyond any doubt. As the MDF for the member accumulates, we automatically upgrade the membership level to deliver even more extreme business building value. There are many other services and tools that Members can add-on as they need, at discounted prices. We will highlight those to our members directly as they are on-boarded. Of course, members can also expect further discounts from distributors and vendors as they support our channel partner members to grow. In this ecosystem, everyone wins! Currently only available in Canada and USA. UK coming online in 2019. Of course, you can do your own thing by signing up to any of the services we offer and pay the regular fees. You do not need to be a member of the Channel Partner Alliance to access our services “a-la-carte”!